Deploy a complete phone system with the stroke of your fingertips. 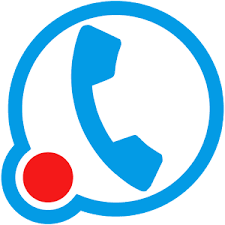 Receive and make calls in over 60 countries. Instantly provision or port in local and toll free numbers. 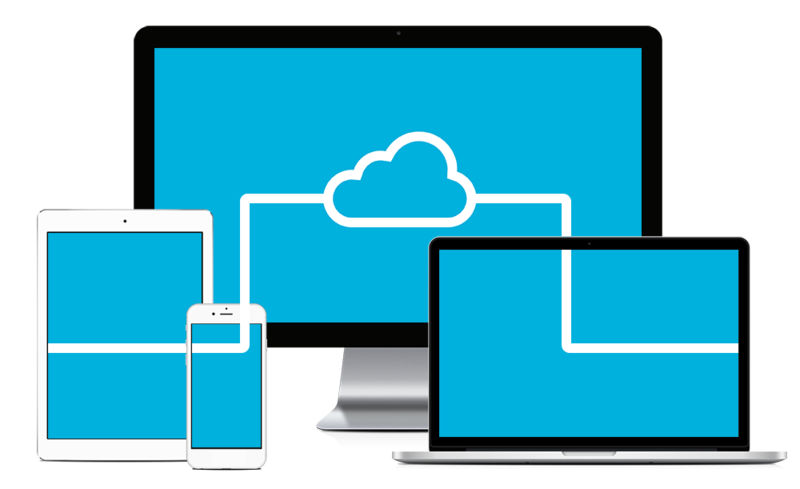 Secure, affordable and reliable email hosting solution made simple for businesses that works on nearly any device. Calendars, tasks, address books and appointments are included. 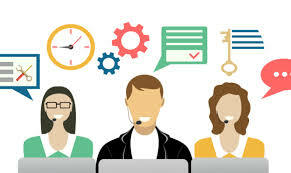 A global robust call center solution that organizes incoming calls and pushes them onto available agents. Instant detailed Call Analysis Report detailing agents call activity. 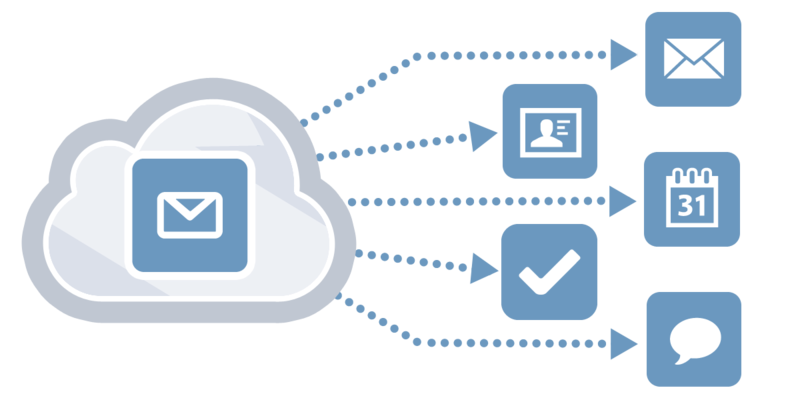 There are multiple ways to send and receive SMS messages with Circuit ID that includes smartphones and tablets, our online management portal, via email, and/or through our API. No more busy tones with our modern Fax capabilities! Buy or transfer your number to Circuit ID to send and receive faxes via email and online. Only available in the US. Innovative call recording add-on service that can be used to automatically record and store calls for playback. Optionally receive an email with call details and a copy of the recorded calls. Never miss a call again with next generation voicemail features. 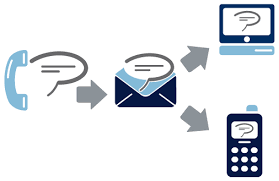 Route calls from IVRs, Call Queues and inbound rules to voicemail and receive a playable copy via email. Global PSTN & VoIP Calling in over 60+ countries that is highly configurable with administrative realtime monitoring features for Asterisk, FreeSWITCH, FreePBX, Cisco & more. 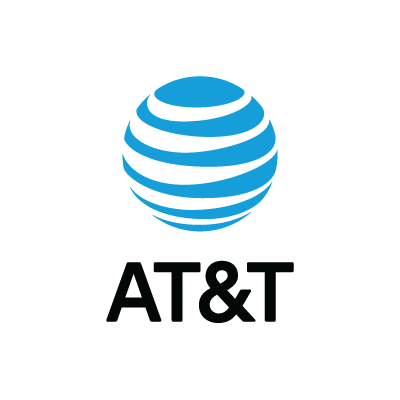 Consume ATT's Powerful LTE Advanced Network; ideal for video calls, collaboration, downloads, streaming and more. Pooled data for up to 100 devices; only available in the US. Connect your infrastructure and route calls globally. 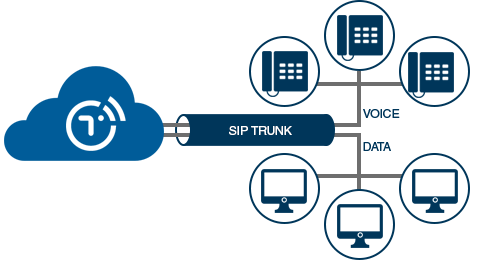 Bring your own SIP trunks, phone numbers and/or automatically provision SIP phones such as Cisco, Polycom & Grandstream. Connect your SIP trunks or Circuit ID Global SIP Trunking to Microsoft Teams. 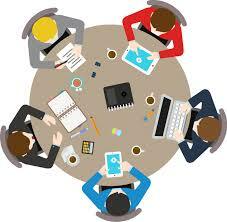 Plan, organize, track and colloabrate with easy to use project management tools made simple for the modern world. 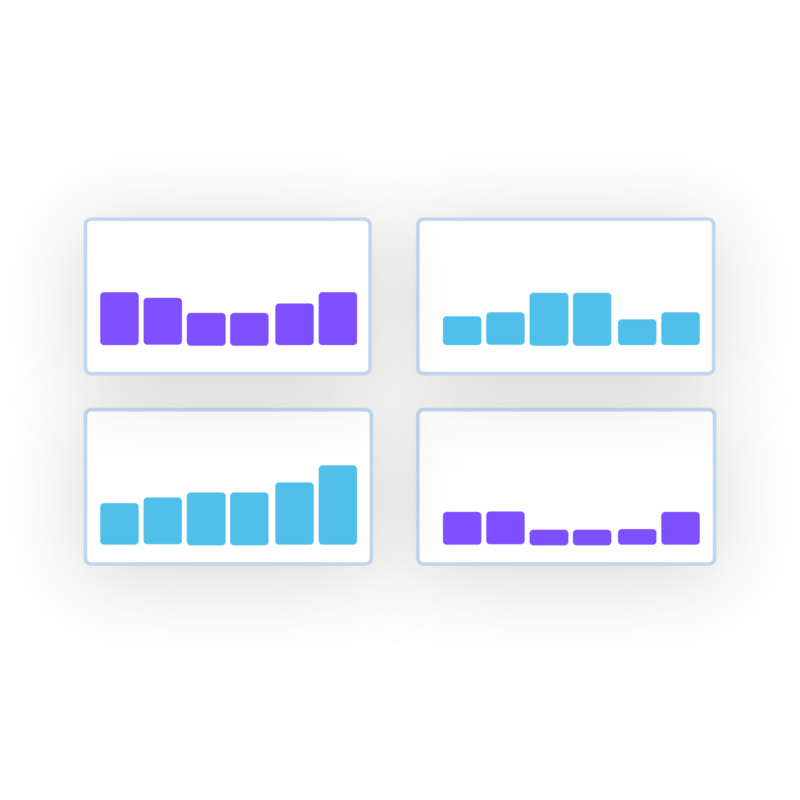 Meet goals faster and on time by dividing tasks between team members in a centralized management environment. 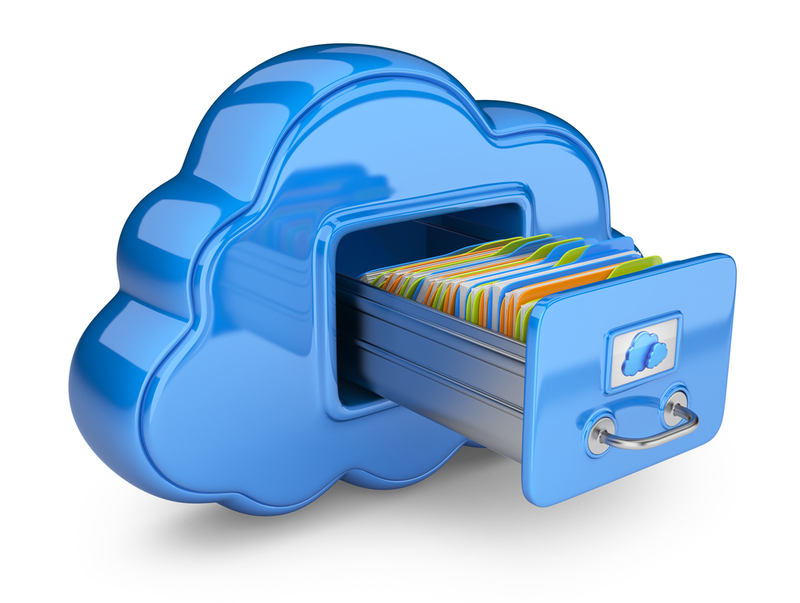 Store your files and photos securely online and access them from nearly any device. 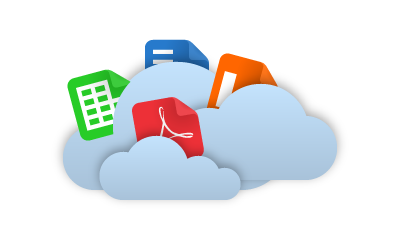 Share and collaborate on documents, spreadsheets and presentations with co-workers and guests. Understand the trends of your business and ensure callers are receiving the highest quality of service with call monitoring and reports. Access detailed call reports at the touch of your fingertips.